Nintendo today released its fiscal earnings for 2017, which includes details about the Switch’s sales — and how the console drove Nintendo’s profits up by 500 percent in just one year. 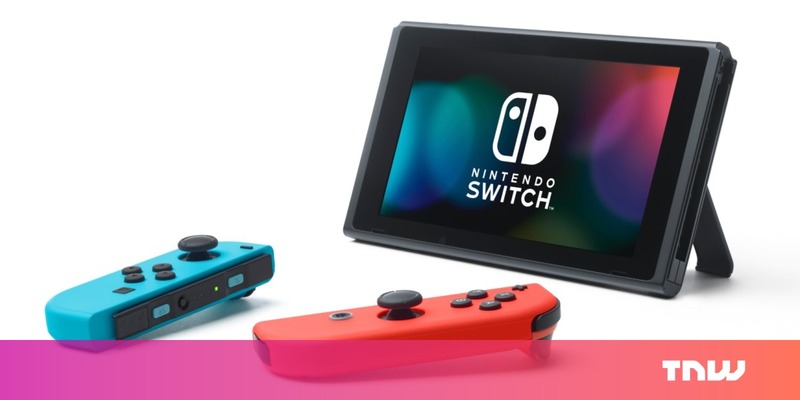 In terms of hard numbers, the Switch has sold 17.79 million units, moving more copies of itself in the first year of its existence Nintendo’s previous console, the Wii U, moved in its entire life. While that number doesn’t come near to beating the Wii’s sales — over 100 million units sold over its whole lifespan — it is safe to say Nintendo’s gamble on the mobile/stationary combination console was a success. The popularity of the Switch’s games is no less impressive. To remain only on first-party titles, the biggest sellers are Super Mario Odyssey (10.4 million), Legend of Zelda: Breath of the Wild (8.5 million), and Mario Kart 8 Deluxe (9.2 million). The Switch represents the ultimate turnaround from the Wii U, simultaneously a fulfillment of and rejection of its predecessor’s main selling points. Where the Wii U allowed you to take your game into another room, the Switch allows you to take it to the other side of the world. Where the Wii U implemented motion controls and then awkwardly tried to build games around it, the Switch’s motion controls and games fit together more organically. One of the Wii U’s weakest areas was third-party support. There weren’t many non-Nintendo games available for the console, and the few that existed were mostly sub-standard ports. By comparison, the Switch has a more diverse library on offer. For example, Switch owners can play games such as Doom, Wolfenstein II: The New Colossus, and Binding of Isaac. There’s even a rumor that Fortnite, the uber-popular free-to-play battle royale extravaganza will eventually be ported to the Switch.